When I think of red, I often think of hearts and love. Now you can have both with these great wall art decals from Twistmo on Etsy. 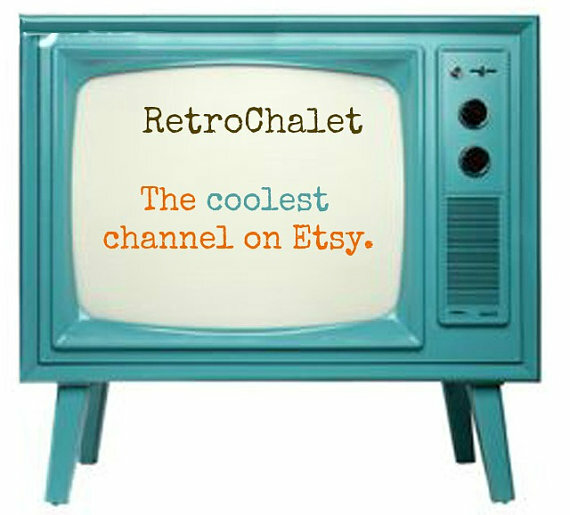 Twistmo is full of retro and vintage designs which are technically wall decals. You can transform your room from drab to fab in no time. 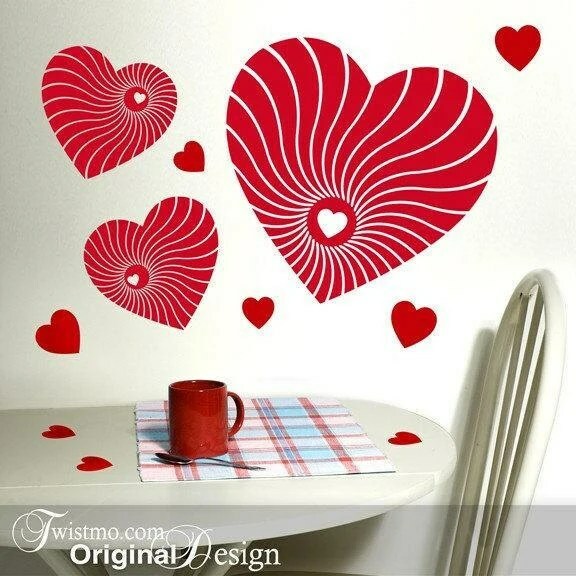 These wall decals come in any color.